DED only played 8 shows in 2003 and the bottom nearly dropped out....but, just when it looked like it might all be over... DED were approached by VIBRA management / booking who promised to get the band back where it belonged, on the road and back in the studio. Having nothing to lose, DED formed a new partnership and quickly found itself in the studio recording new demo material in early 2004. The band were introduced to ex-pro skater and singer guitarist CLAUS GRABKE (Thumb, Alternative Allstars) who saw alot of promise in the band's new material. In 2004 DED came back strong playing over 50 gigs in Europe that year!! Dog eat dog was rejuvinated!! But it was 2005 that became the real comeback year for DED. Claus Grabke and the band recorded 12 new songs over the course of the summer, while the band played some of the biggest and best shows in years!! The new songs, with titles such as "M.I.L.F. ", "Hell Yeah", "E.S.B." and "Cannonball", were killing live and the crowds went crazy. With over 75 live gigs and a new album finished in 2005, there was no denying DED were here to stay!! 2005 wasn't all fun. That year Dog Eat Dog and Sean Kilkenny who had been with the band since the very begining decided to split. Roger Haemmerli from Henchmen temporarily played guitar for Dog Eat Dog during the first tour without Sean. His place was later filled by Matt Salem who unfortunately left the band in the middle of a tour to attend to family matters. Sean's place in the band has not been officially filled allthough Dog Eat Dog has found a more than worthy replacement in Axel 'Axe' Hilgenstoehler. Sean meanwhile has been busy too touring with Murphy's Law. Dog Eat Dog released their latest album WALK WITH ME on June 23rd 2006. This album marked the first serious release since 1999. The band is playing the new songs, such as M.I.L.F., ESB, Walk With Me and Undivided at European festivals this summer, and on their full European club tour in the fall. The album has already generated very positive word of mouth and is expected to put the band back on top!! After doing between 50 and 80 shows a year in 2004, 2005, 2006 and 2007 Dog Eat Dog decided to take a break from touring in 2008 playing only one big festival. 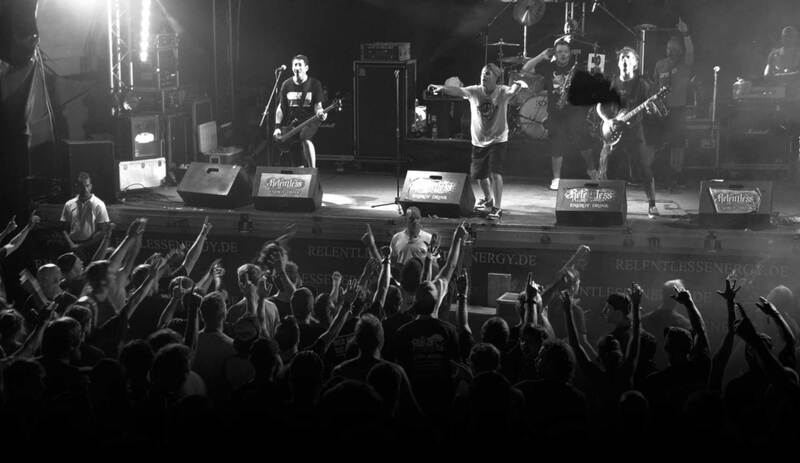 Dog Eat Dog toured through Europe in 2009 playing several festivals and selected clubs for their All Boro Kings 15th anniversary tour. For the first time since years Dog Eat Dog played the whole tour with a saxophone player. Dog Eat Dog was joined onstage by Roland Kresse (first part of the tour) and Tobi from the German band The Slapstickers (second part of the tour) on saxophone. At the moment there are no confirmed plans for any more shows in 2009. 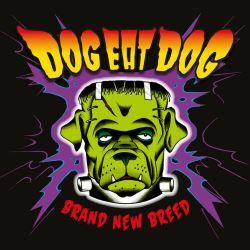 In 2010 Dog Eat Dog hope to celebrate their 20th anniversary. And so the story continues...........Expect The Unexpected!